There is so much to see on the Hot Rod Power Tour. Not everything is fast and furious. 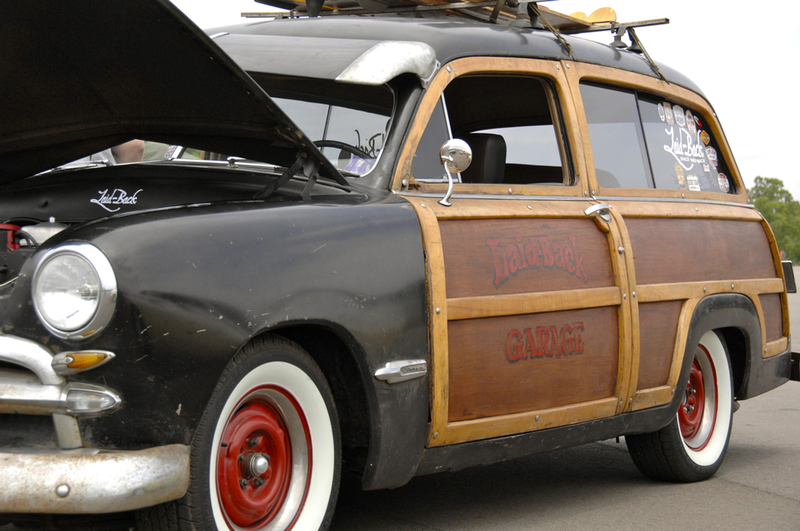 There are a lot of laid-back rides, like this 1945 Ford Woodie Wagon from the Laid-Back Garage!